Our hours of operation are Monday through Friday from 6:30am to 6:00pm. To set up an appointment or inquire about day care options, please call us 860.628.4678, today! "Our family is extremely blessed to have found Saint Dominic Child Care center for our son. 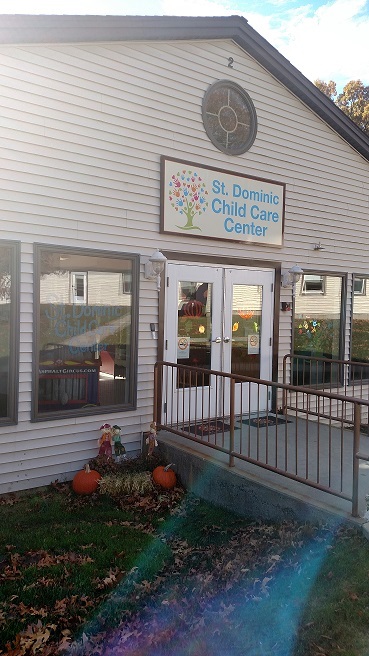 Saint Dominic Child Care is safe, clean, and staffed with loving, caring providers. We feel as though our son is in trusting hands while we are away at work. It was evident how comfortable our son was even after just his first day at this center. He is not afraid or shy when we leave him in the morning, and he is happy to be playing with friends and learning, when we pick him up in the afternoon. 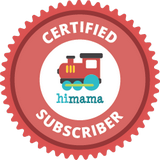 Saint Dominic Child Care is helping our son learn to share, communicate, and play well with others at a young age. We could not be happier!"